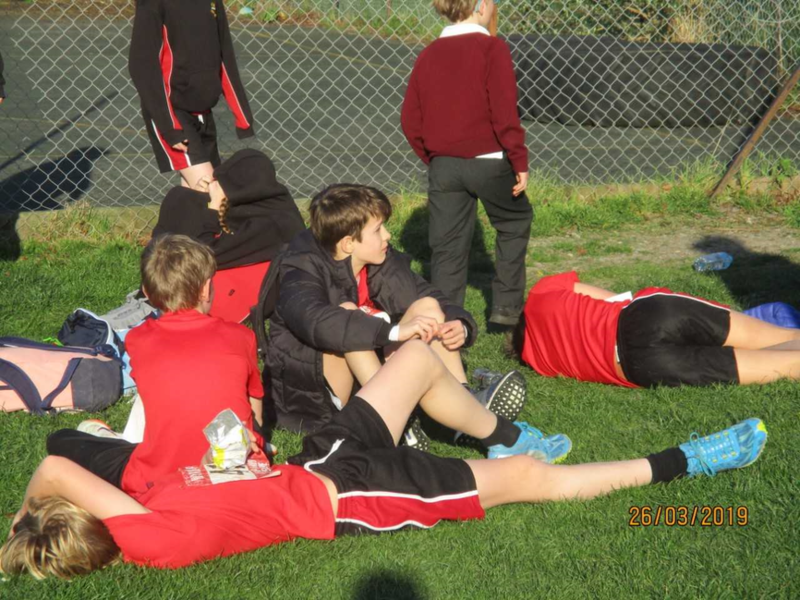 With no rain (or snow), biting wind or muddy conditions, you could tell the cross country season has come to an end! 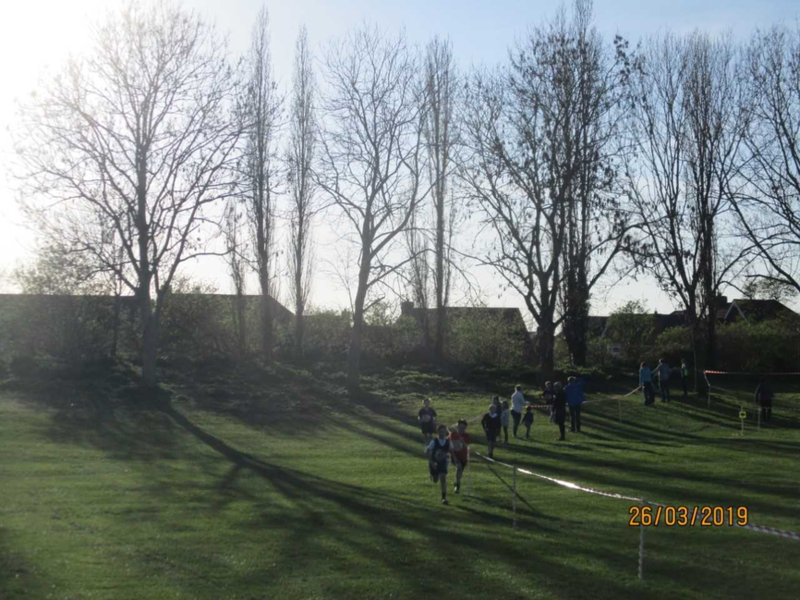 The final race took place at Tor Leisure Centre in Glastonbury. 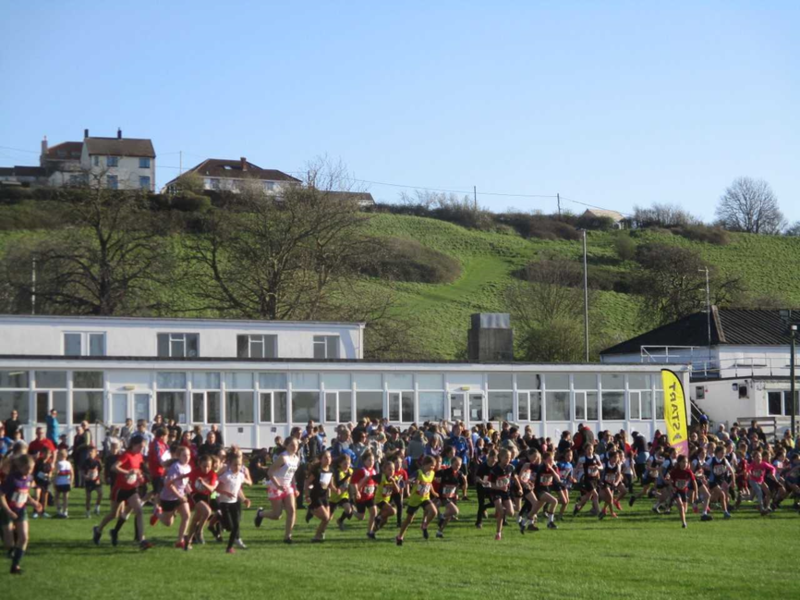 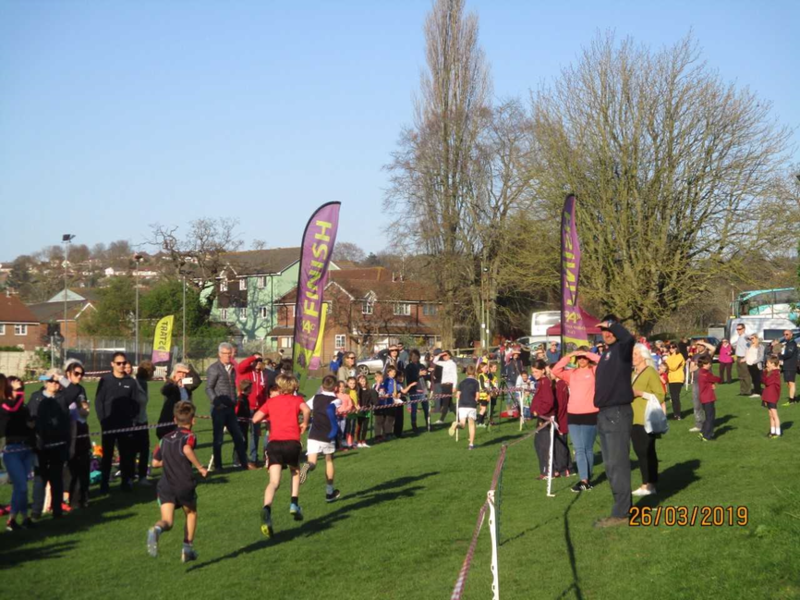 This race saw consistently strong performances across the Hugh Sexey girls' and boys' teams. 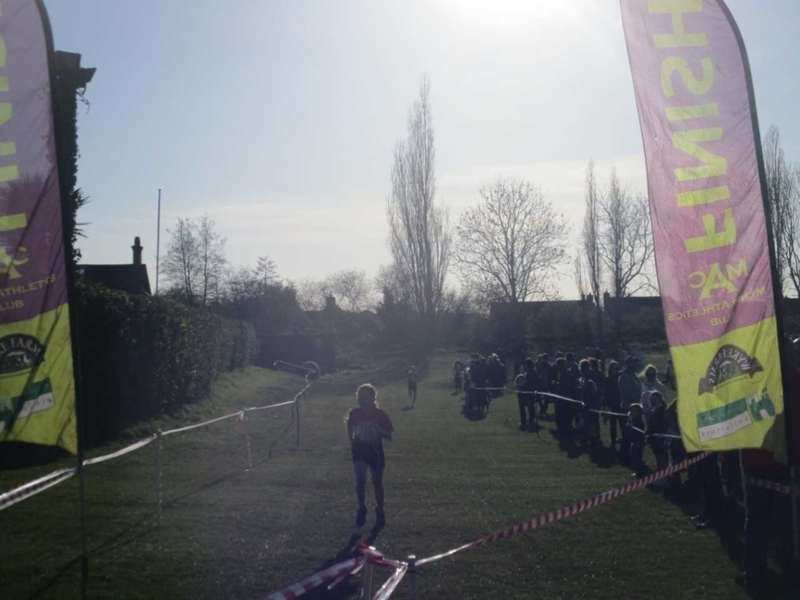 Ruby and Emmie again performed fantastically finishing in the top few as did Lewis with his best run of the season. 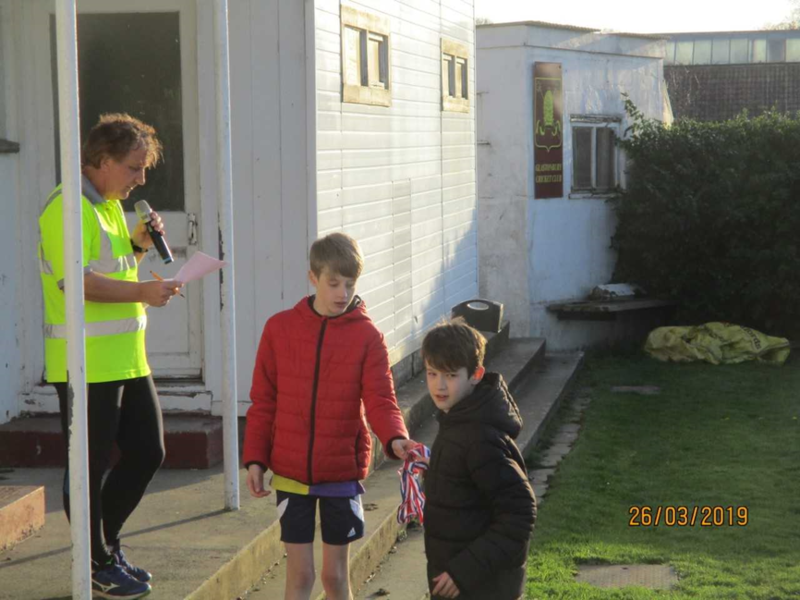 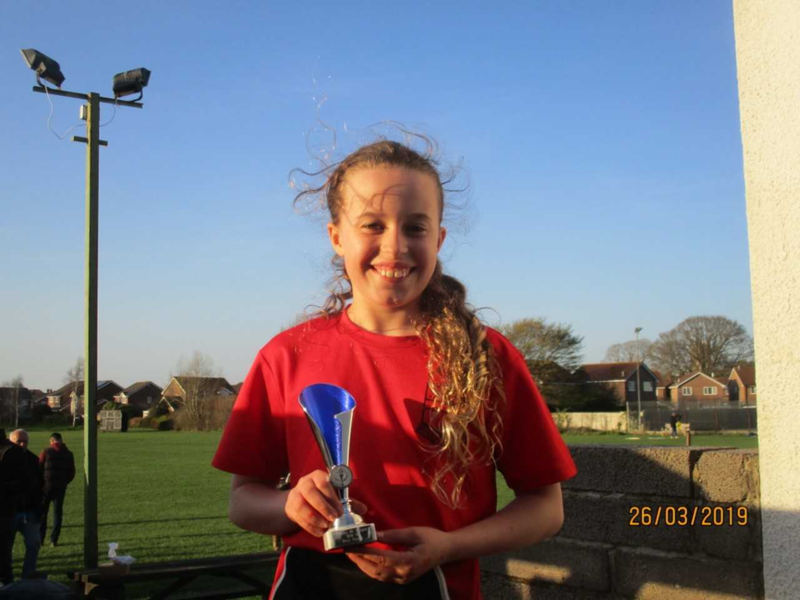 There was an individual award for Ruby as a top Year 5 runner and the boys all received a medal as they ended the league as the third best team. 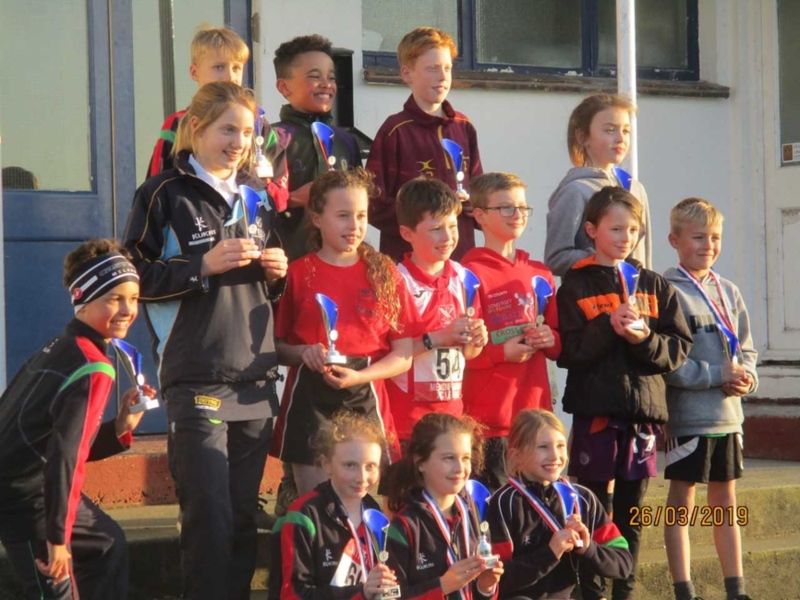 Congratulations for another fantastic season to all our runners from the girls team (Ruby, Izzy, Sofia, Emilia, Matilda and Emmie) and boys team (Oscar, Fynn, Zach, Charley, Misi, Charlie, Lewis and Oli) and one of hares Finley. 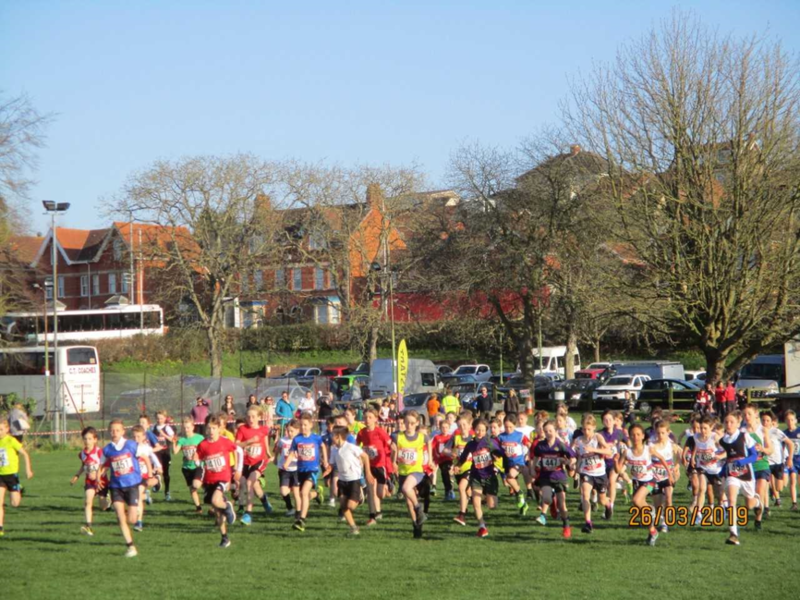 Our runners can take inspiration from Oliver Fox, an ex pupil of Hugh Sexey, who will be representing Great Britain this weekend in the IAAF World Cross Country Championships in Denmark.